From an initial team of three co-founders, SiriusXT has grown a team of highly-skilled physicists, engineers, scientists and entrepreneurs to develop the SXT100 – the first commercial, laboratory-based, soft x-ray microscope. 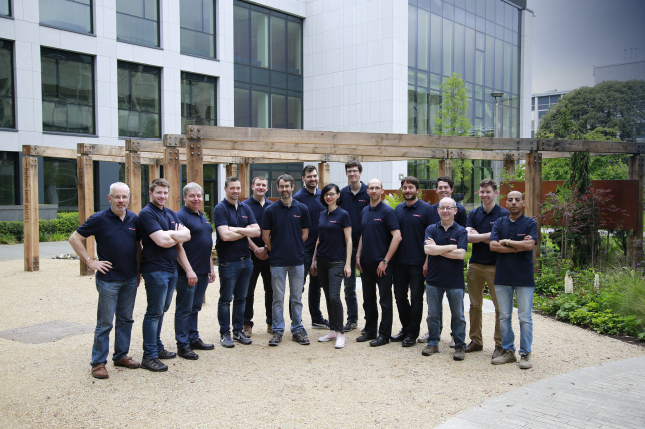 Through past and ongoing collaboration with the UCD, School of Physics, Spectroscopy Group, the Conway Institute of Biomolecular and Biomedical Research, the Synchrotron-based soft x-ray microscopy community as well the many early adopters of soft x-ray imaging, the SiriusXT team is commercialising a disruptive and innovative solution for whole cell imaging that will help to accelerate progress in the fields of disease research and drug discovery. This project has received funding from the European Union’s Horizon 2020 research and innovation programme under grant agreement No 738774.